Allen Hammond was born in Liverpool in 1894. Father a seaman, mother was a washerwoman. Describes housing, clothing, charities, work he did as a child, food, living conditions. Talks about the night men, who would come round to check how many were sleeping to one bed. A stay in hospital, after he jumped out of an upstairs window using an umbrella as a parachute and broke his leg. Education; he was offered a scholarship but was unable to take it. Charabanc trips, visits to the theatre. When he left school he worked for a greengrocer, then a cork factory. 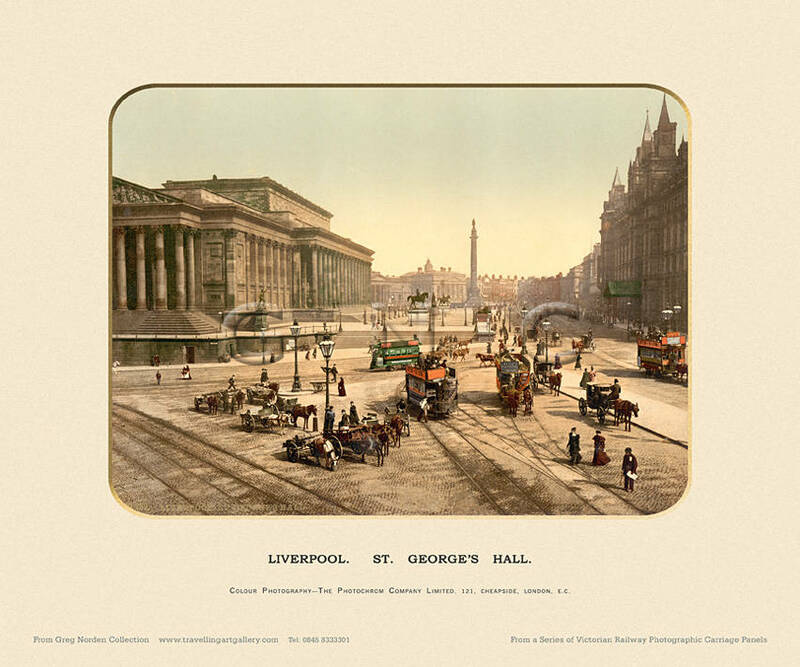 Life in a poor area of Liverpool in late 19th and early 20th Century.